How to update your Starmobile Play to Android 4.4.2 KitKat? 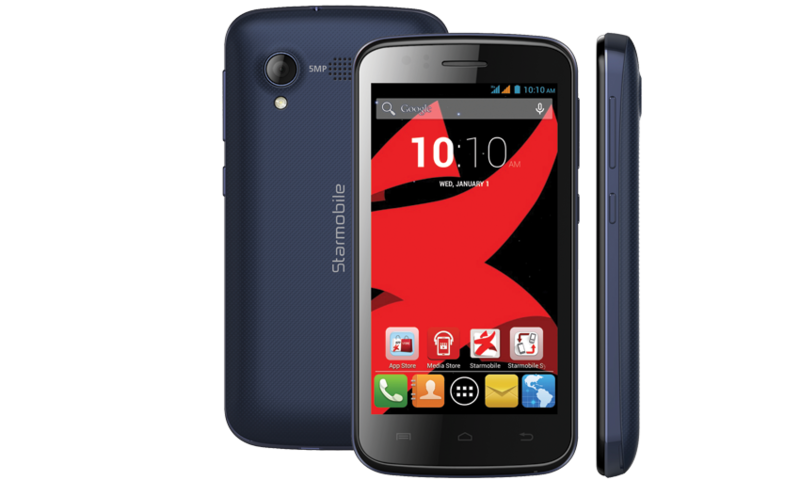 Starmobile refreshes its PLAY smartphone with Android Kitkat for just Php 2,999. The local company is releasing the new Starmobile Play to the retailers. This means that new buyers will have the Android 4.4.2 KitKat out of the box. Aside from the purported bump in the software for new users, old adopters of the Starmobile Play can also upgrade their OS Over-the-Air (OTA). Just follow the steps right after the jump. 1. Make sure that your phone has at least 80% battery. 2. Back up all of your phone's files. *If your device is already running version 8 (V08), proceed to step 5. Go to Settings > About PLAY > Wireless Update > Download. Download the update file and follow on-screen instructions. This is a 13.7MB download. Once the download is done, click on “Update Now”Wait for device to restart and go through steps 1 to 4 again. 5. Go to Settings > About PLAY > Wireless Update > Download. 6. You will then receive the version 10 (V10) update. This is a version that will prepare your device for the KitKat update. This is a 99MB download. 7. Click on “Update Now” and follow the on-screen instructions. 8. Wait for device to restart. 9. Select “Launcher 3” and Click on “Always” and follow the on-screen instructions. 10. After you successfully update to V10, Go to Settings > About PLAY > Wireless Update > Download to receive the “Starmobile_KitKat_Play_09032.014” update. 11. Click on “Update Now” and follow on-screen instructions. This is a 542MB download. 12. A dialogue box will appear–click on “OK” Wait for device to restart. 13. To complete the update, perform a Factory Data Reset. Go to Settings > Back up and Reset > Factory Data Reset > Reset Phone > Erase Everything. 14. Wait for device to restart. 15. Enjoy your new Android KitKat-powered Starmobile PLAY! Do not connect the phone to a PC or charger during the update. Do not use the device while the update is in progress. If the device hangs at any point during the update, press and hold the power button for 10-15 seconds. Your device will restart automatically after a few seconds. Pinoy Metro Geek: How to update your Starmobile Play to Android 4.4.2 KitKat?